It starts with a good story and then it turns into an endless theological and somewhat philosophical rumbling. In my opinion, it could appeal to devout Christians who fancy themselves intellectuals but not to members of other religions or to atheists. Stephen King - Great Writer & Also A Good Reader! I disagree with some people here that criticized King for his narration of his own novel. In my opinion, he did a pretty good job. Obviously, he is not as good as some of the best professional narrators and actors but I did not feel that his narration harmed the pleasure of listening/reading this novel. 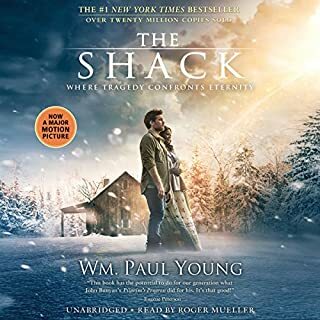 One of the best books I have ever listen to! A spectacular story by Roberts. Interesting, philosophical and suspenseful at the same time. A great narrating job by Bower. I especially liked his ability to imitate various Indian accents which are sometimes just hilarious! I've been running few miles almost every day in the last 30 years or so. I only did few marathons and they always made me suffer. Anyway, after seeing McDougall on "TED" I purchased this audio book as an "educational" book. However, it was a very pleasant surprise to find out that it is also very entertaining! For runners, this book is a potential life changer. 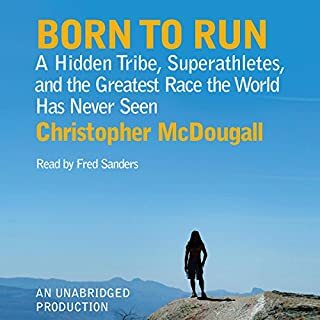 For non-runners and runners alike, it's a good story, it's sometimes funny, sometimes suspenseful and it's always very interesting. Red Days is a true story about two love affairs that took place during the British Mandate in Palastine. 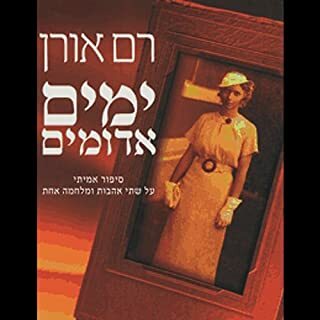 The two love affairs were tied together in a fascinating story, involving Shoshna, the daughter of the well-known Zionist leader Dov Bar Borochov and undercover police officer Tomas Vilkin; and Roni Berstein and Avraham ("Yair") Stern, the leader of the Lechi (Lochamei Herut Yisrael - Fighters for the freedom of Israel) underground organization. 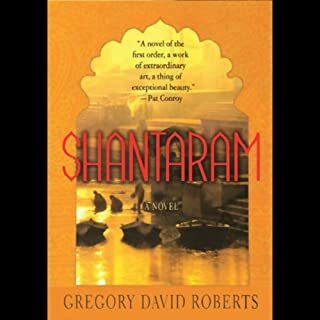 Would you try another book from Ram Oren and/or Liat Shnapp? Yes, I would buy more books by Ram Oren but not where Liat Shnapp is narrating. The fact it was describing the history of my land and I believe it was a very accurate a true depiction of it (except the specific of the romance of course). 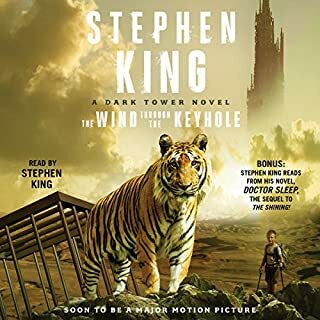 This narrator is very monotone and is probably the worst narrator I've every listened to from the close to 1000 audio books I've listened to in my life. She even makes mistakes in pronouncing names of cities or scientific terms. The producers should redo this book with a professional story teller or an actor. It's too bad this narrator ruins a good story.